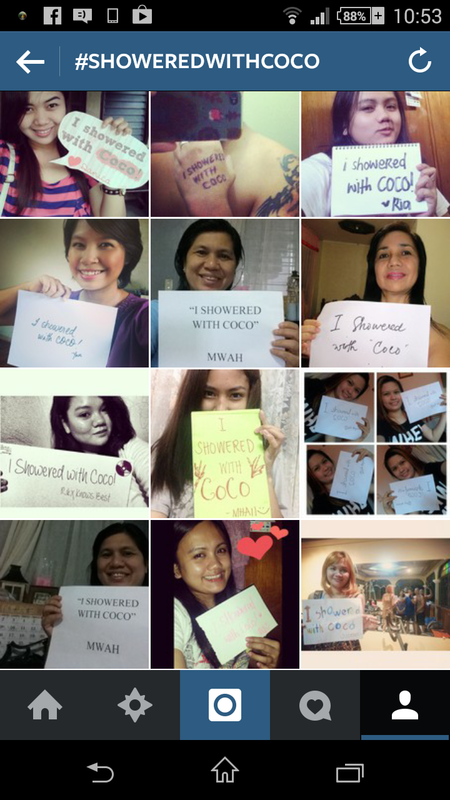 last week, the hashtag #ShoweredWithCoco trended the news feeds with selfies of random people holding a fansign saying they #ShoweredWithCoco. if you were following me, you might have passed over one of my shameless selfies and wondered what the hell have i been doing with my life. 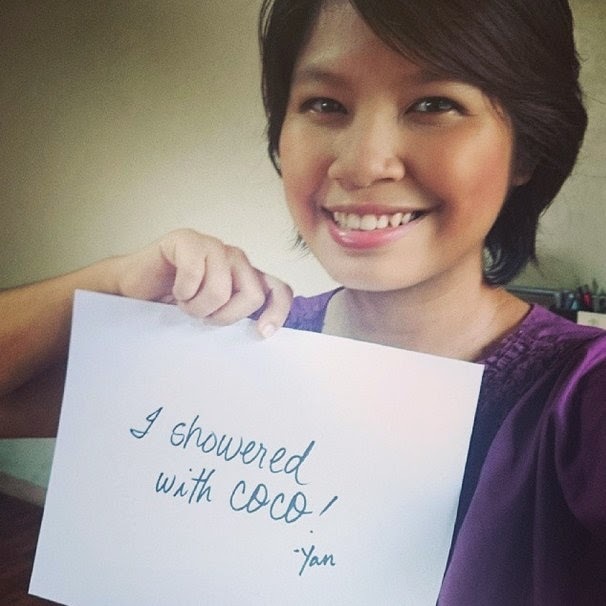 that, or asked the question "who the hell is coco? 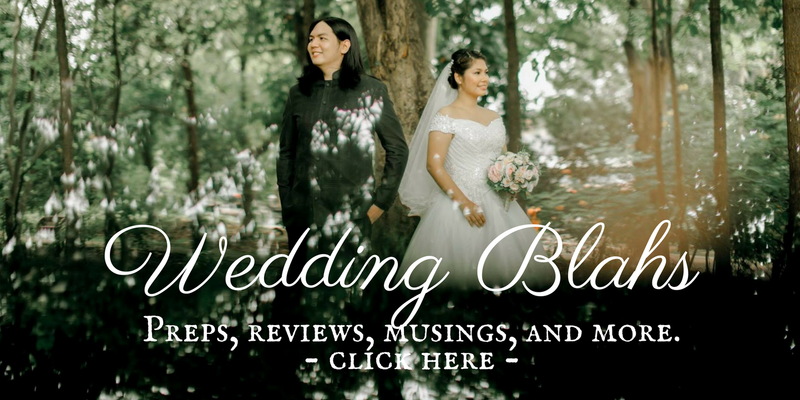 ", or "ano nanamang pakulo ito?! ", or "k. #deadmadela #movingOn". so to everyone who got curious, here's the reveal! for the record, i hardly put on lotion nowadays because i find it too sticky, and ma-effort i-lather on my skin haha it takes time kasi and yung male-late ka na, maglo-lotion ka pa ba? nevermind na lang diba? haha. apprently, when i tried this body wash, i realized that this is as good a moisturizer you can get if you're not into lotion products (like i am right now)!